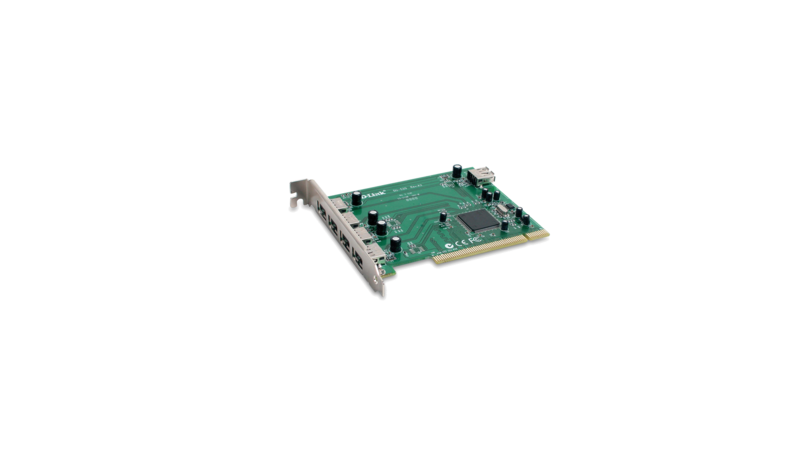 The 5-Port USB 2.0 PCI Adapter (DU-520) provides additional USB connectivity to a desktop PC with an available PCI slot. USB 2.0 technology supports data transfer rates up to 480 Mbps making it ideal for connecting USB enabled devices such as USB external hard drives, printers and MP3 players to your desktop. At up to 40 times faster than USB adapters, the five USB 2.0 ports can transfer data at 480 Megabits per second1, making it ideal for external storage, backup, networking and video devices. The DU-520 is backward compatible with USB 1.0 and USB 1.1 products. 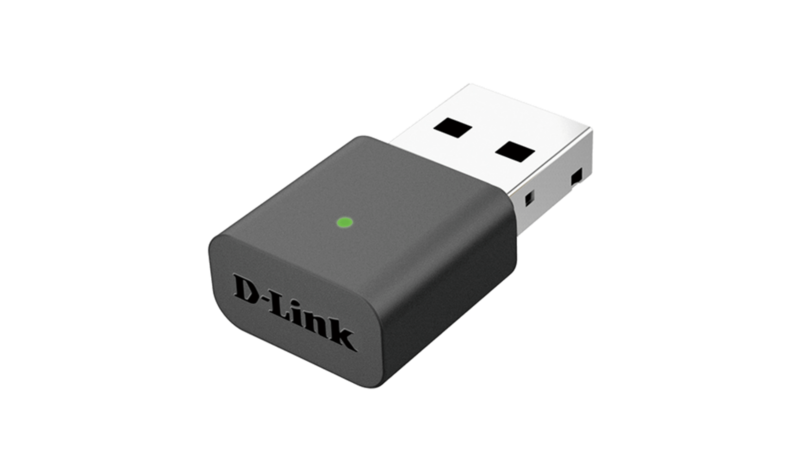 This gives you the ability to connect all of your USB 1.x devices to the DU-520 USB 2.0 adapter. Each port detects whether the connected device is USB 1.x or USB 2.0 and runs the device at the correct speed. The DU-520 includes drivers for the most popular operating systems, including Microsoft Windows XP, 2000, Me, 98SE, and Macintosh OS X. And with easy to understand installation instructions, you can install and connect your USB devices quickly and easily. 1 Maximum transfer rate based on USB 2.0 specifications. Actual data throughput will vary.